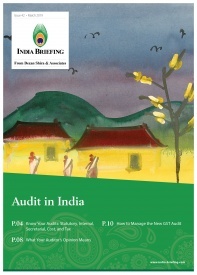 Aug. 28 – India’s Ministry of Finance has released a draft proposal with new rules governing the safe harbor policy for transfer pricing calculations. The draft proposal aims to simplify and codify the country’s transfer pricing scheme following a record increase in tax and audit disputes last year. Transfer pricing is used when two affiliated companies exchange goods. It should be calculated using the arms-length principal, which states that the price charged should be equivalent to the price that would be charged by a third-party. 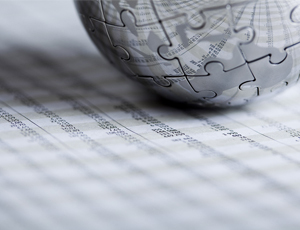 Tax authorities pay special attention to transfer pricing as companies may undervalue the exchange of their products in order to avoid a larger tax bill, resulting in burdensome compliance procedures and tax disputes. Under the safe harbor policy, income tax authorities will accept the transfer prices declared by associated entities operating in different tax jurisdictions. 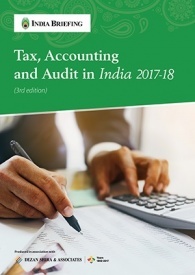 The reduction of complicated compliance procedures will benefit businesses operating in India and will also benefit the country’s tax authorities, which will use fewer resources on transfer pricing disputes. “These rules will provide certainty… The idea is to ensure there is less litigation,” commented Revenue Secretary Sumit Bose. The draft rules were adapted from the recommendation made by the Rangachary Committee, a four-person panel of government representatives established to address the concerns raised by relevant stakeholders. In order to utilize safe harbor status, a company’s arms-length transaction must fall under a certain price cap and meet specific criteria unique to the transaction type. 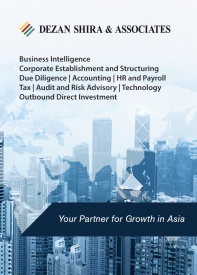 For example, software development and IT services with a total international transaction value of less than Rs 100 crore (US$15.7 million) and an operating profit margin of 20 percent or greater will qualify for safe harbor status. If the international transactions exceed Rs 100 crore or the operating profit margin is less than 20 percent, the company cannot claim safe harbor status and its transfer pricing declarations will be subject to potential review by the tax authorities. For the full list of price caps and qualifying criteria, please see here. The draft rules will be in effect for two assessment years starting in the fiscal year 2013-14. 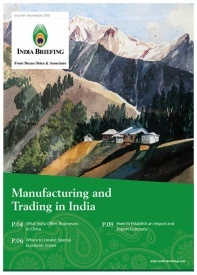 For further details or to contact the firm, please email india@dezshira.com, visit www.dezshira.com, or download the company brochure. 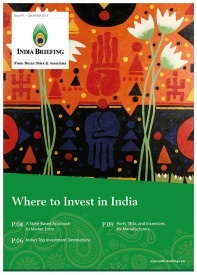 You can stay up to date with the latest business and investment trends across India by subscribing to Asia Briefing’s complimentary update service featuring news, commentary, guides, and multimedia resources.